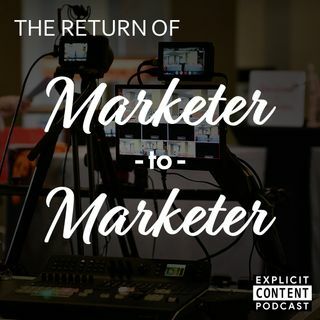 This week, our team is excited to present the first episode of our hit podcast, Marketer-to-Marketer. Do you like vertical video? What types of content do you prefer when engaging with Live video? These are just some of the question and topic we cover as this panel of four dive deeper into the topic of Video Marketing.